BIG NEWS "GLUTEN SENSITIVE" PIZZA LOVERS! 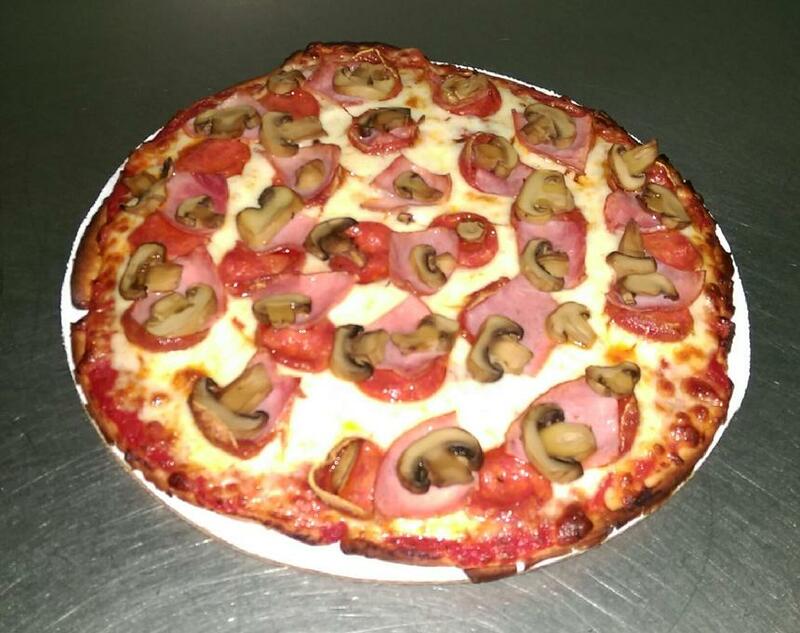 We are happy to announce that we now offer a "GLUTEN FREE" Pizza! Details and Prices are in the "Specialty Pizza" section of our menu page. Please Note: The crust is a Gluten Free product, however, the pizza is prepared in an environment that is not.